The idea to remove Russian peacekeepers from Transnistria can result in an armed conflict in the region, Russian Foreign Minister Sergey Lavrov said Friday. Moldovan reunification with breakaway regions will serve as an additional guarantee of the it's sovereignty, Moldovan President Igor Dodon said Monday. The Moldovan President is thinking about asking the leaders of Russia, the EU and the OSCE to provide assistance with ensuring security and stability in the country. Chisinau's position on adding the issue of foreign troop presence in Moldova to the agenda of the upcoming United Nations General Assembly (UNGA) session remains unchanged, the country's Prime Minister Pavel Filip told Sputnik on Sunday. Plans of Moldovan government to raise the issue of foreign troops withdrawal at the United Nations General Assembly are likely to remain at the level of declarations, Moldovan President Igor Dodon told Sputnik Saturday. Russia has asked Moldova to abandon its plans to include the issue of the withdrawal of the foreign troops from its territory to the United Nations General Assembly’s (UNGA) agenda, Moldovan Ambassador to Russia Andrei Neguta said Saturday. A pullout of Russian peacekeepers from Moldova’s breakaway Transnistria region could trigger an incursion by Moldovan forces, the regional president said in an interview out Thursday. Transnistrian reconciliation talks have been put on ice due to Austria's position, the president of the breakaway republic said. The Foreign Ministry of Moldova's self-proclaimed republic said that a decision of Moldovan authorities to declare Russian Deputy Prime Minister Dmitry Rogozin persona non-grata is an attempt to escalate tension in the region and hamper dialogue with Transnistria. 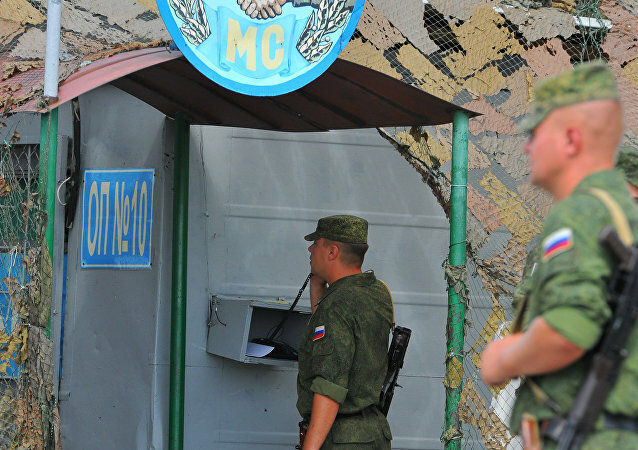 The Moldovan Parliament has adopted a declaration on the withdrawal of Russian troops that have been participating in peacekeeping contingent deployed in Transnistria over the past two and a half decades, Speaker of the Moldovan Parliament Andrian Candu said Friday. 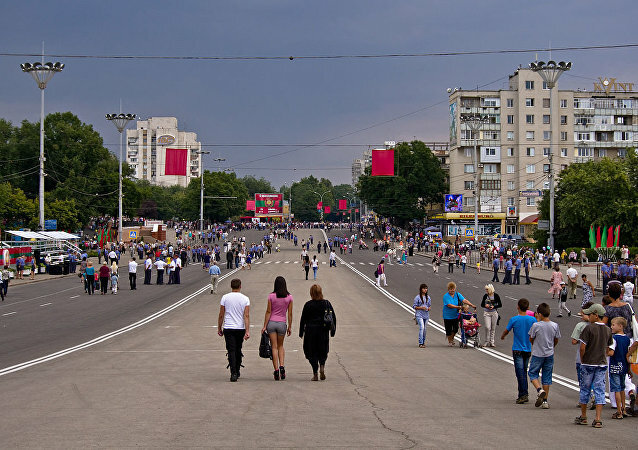 The Moldovan president said in an interview that Moldova was ready to make compromises to unite the country. 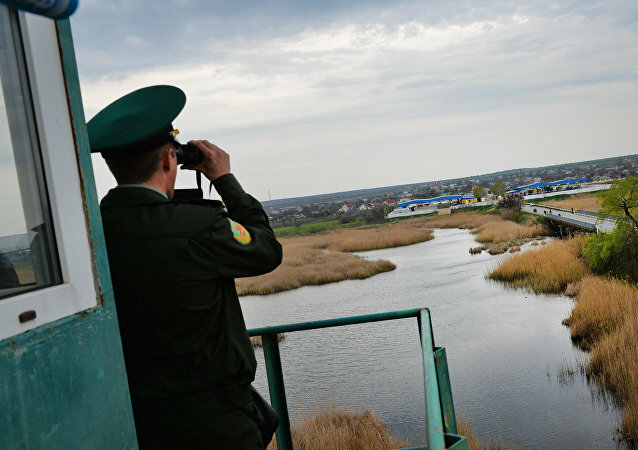 The authorities of Transnistria will pursue the closure of the joint Moldovan-Ukrainian checkpoints on the border with the self-proclaimed republic, Transnistria's Foreign Minister Vitaly Ignatiev said Wednesday. 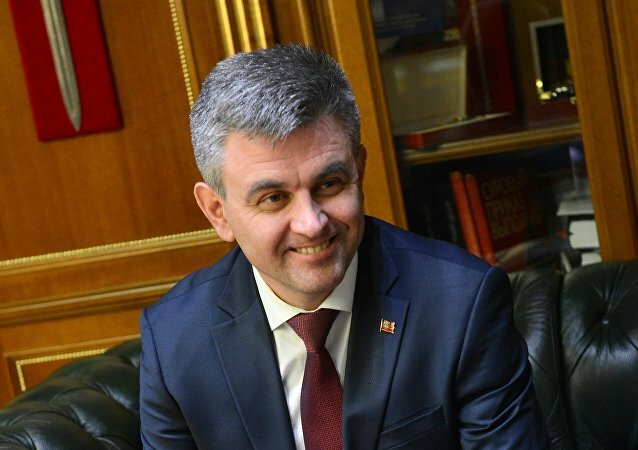 Transnistria’s president Vadim Krasnoselsky asked Russia on Wednesday to assess the legality of a ban on cars with the republic’s license plates that comes into being next month in neighboring Moldova and Ukraine. The leader of Moldova’s breakaway republic of Transnistria has called on Russia and Ukraine to review all agreements with the OSCE’s help to make the deals work. Ambassador at Large of the Russian Foreign Ministry Sergei Gubarev on Thursday urged Moldova and Ukraine to provide guarantees that none of the sides would take unilateral actions that might be harmful for Moldova's breakaway region of Transnistria, in particular in terms of establishing border checkpoints. 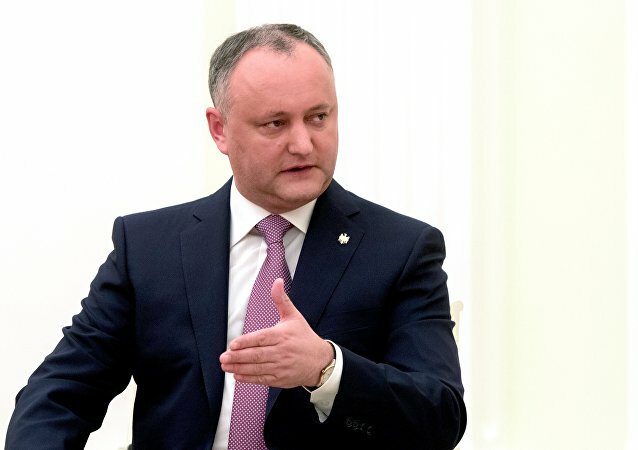 Moldova’s President Igor Dodon has pledged to take every effort to reintegrate the breakaway Transnistria, saying in an interview on Thursday he was open to compromises. 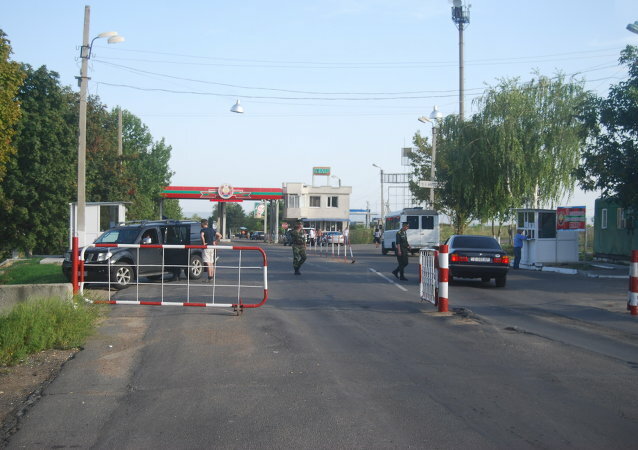 The intention to establish joint Moldovan-Ukrainian checkpoints on the Transnistrian section of the border may lead to a violent phase of the conflict in the region, and the unrecognized republic might have to ask Russia to ensure security at the joint checkpoints, Transnistrian Foreign Minister Vitaly Ignatyev told Sputnik.